Enjoy small-town charm with easy access to the city at The Waterway Apartment Homes. 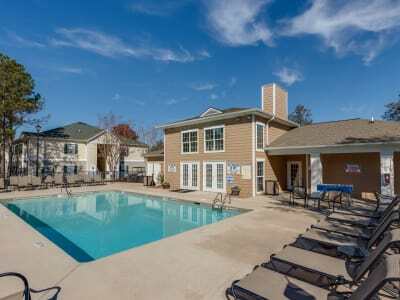 Your new apartment is ideally located near I-20, just 15 miles west of downtown Columbia, South Carolina. Whether you’re a busy professional, a growing Southern family, or anyone in between, our community puts you right where you want to be. We’re perfectly positioned for employees at Fort Jackson as well as Columbia Metropolitan Airport and Lexington Medical Center. When you need to shop for a new outfit for work or date night, check out the shops at East Towne Center. On the weekends, take a trip to Lake Murray for a weekend of boating, fishing, and fun with friends and family. Experience the best of Southern living at The Waterway Apartment Homes. Call our friendly team today to set up a personalized tour of our Lexington, South Carolina, apartments.